This was their first meeting to just get information out and see who is interested. I had a really busy day with all kinds of things scheduled. I think i left home at 7:50 am and really didn’t get back home until 10 pm once this meeting was done. The group has selected the Peachtree Super Sprint Triathlon in Peachtree City, GA on Saturday May 18th. http://www.tri4gold.org/ The new info for next year isn’t up yet. Should be out this month. There are two races that will go on that weekend . 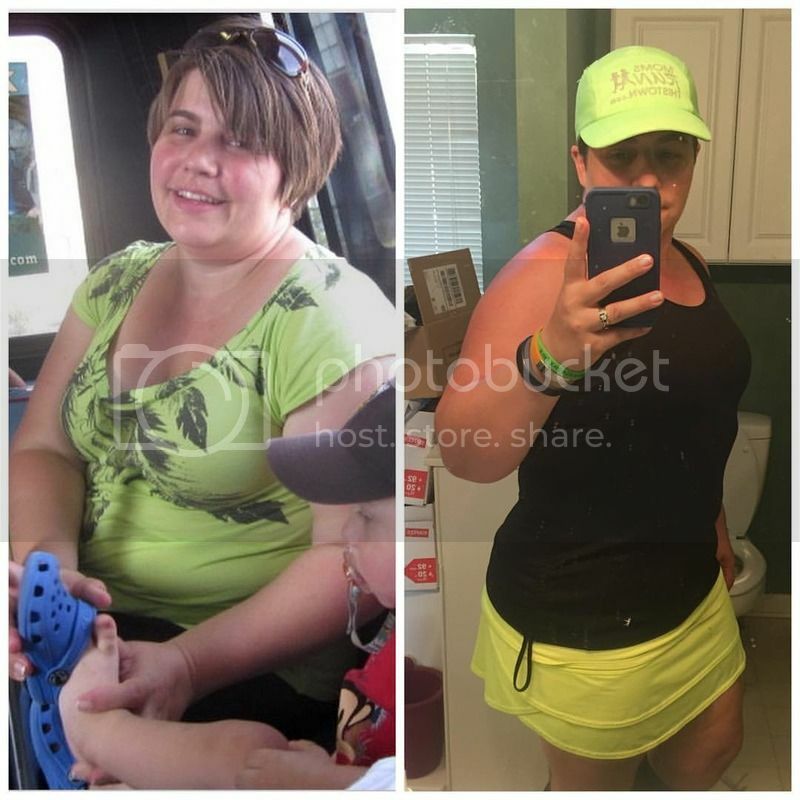 A super sprint and an olympic distance triathlon. All of this is right in my back yard. I actually run where the running routes will be. 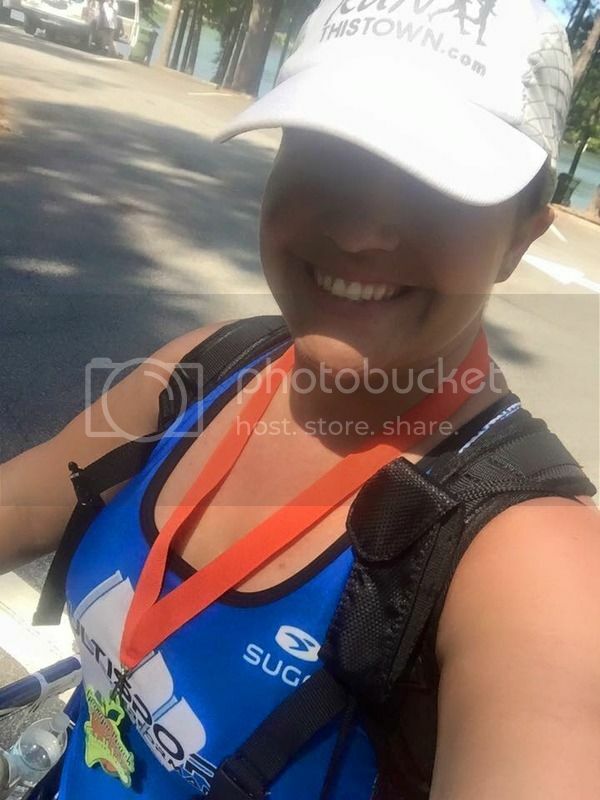 I had some initial thoughts earlier this year about doing the Iron Girl up at Lake Lanier (the same weekend). But after going to this meeting, I am too excited to do this race with such a good group of people, in my hometown and can be supported by my local friends. Iron Girl can wait and if it’s as successful as I hear it is, then it will be around for a while and I can get up there for a race one day. Right now I am to just keep moving, official training and plans will come out in the middle of January. My current thoughts on getting me ready will include swimming when I can (working on doing this once a week at a local aquatic center during my lunch) and fitting bike rides back into my schedule. Which may mean I have to skip zumba more than I would like but we will see how that will work out. 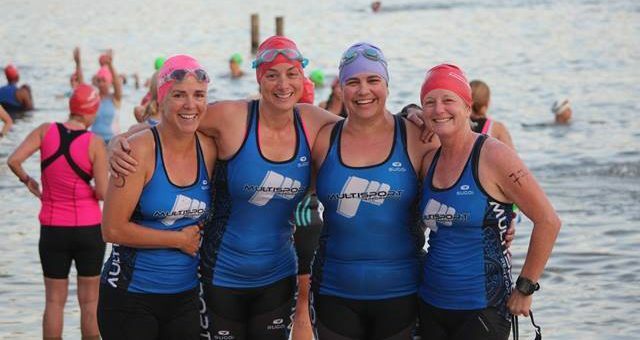 I have at least two of my friends in MRTT that have done and plan on doing more triathlons so I will be talking with them on training ideas, working out together and what not. I am actually getting a swim workout in this week with one of them. We were going to do it yesterday but her legs were still really mad from the marathon she ran on Saturday. We just pushed it to Thursday. I don’t care, just trying to keep myself moving. I think I’m going to do both races in Peachtree City, I have no excuse it’s right here and I can train right where I would be racing. That would go a long way to easing my nerves. The second race will be in August. 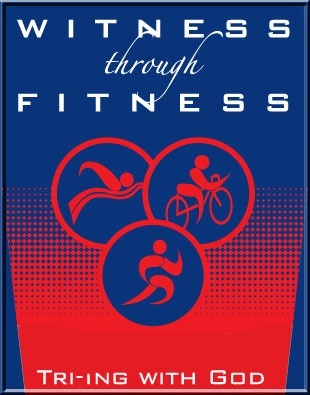 It’s put on by the Peachtree City Triathlon Club – http://tri-ptc.com/ The new info about next years race is not up yet. Not sure when that will be up, I will just keep checking. After that, I am not sure what other races I will try to do. I will wait and see. Stay tuned!!!! ← First 5 mile run!